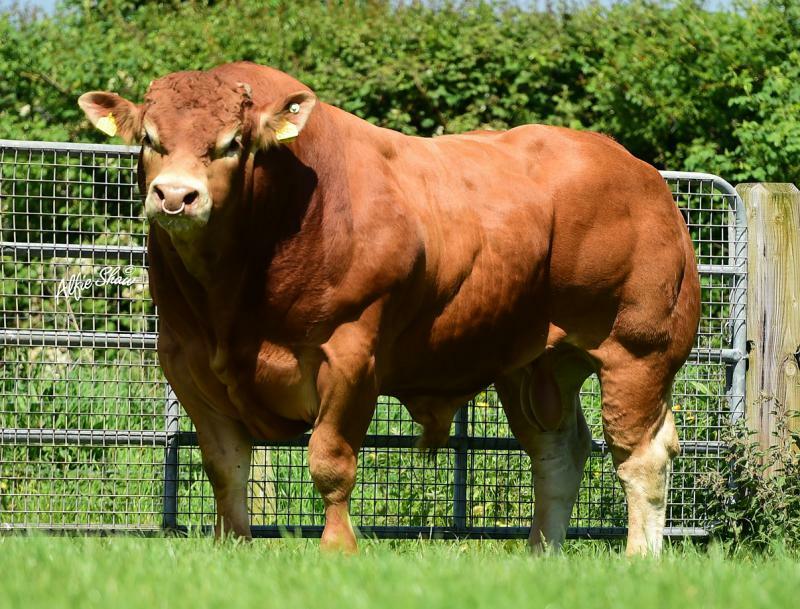 Heat stress is a real problem, particularly for stock bulls at the moment. A report from Kentucky University states that: "Bulls Natural service is still utilized on many dairy farms. 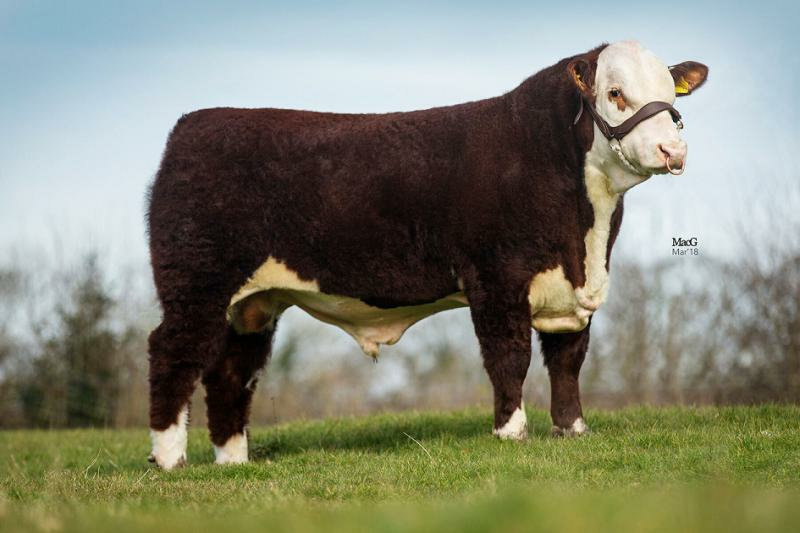 Therefore, the importance of maintaining fertility in bulls is important. 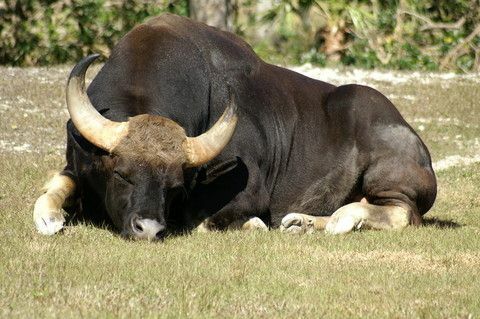 Bulls can be heat stressed when exposed to temperatures of 80°F (26.7°C) for merely 6 hours a day and the effects can last 9 weeks or more after the heat stress.